It happens slowly. Over time. You may not even notice it at first. 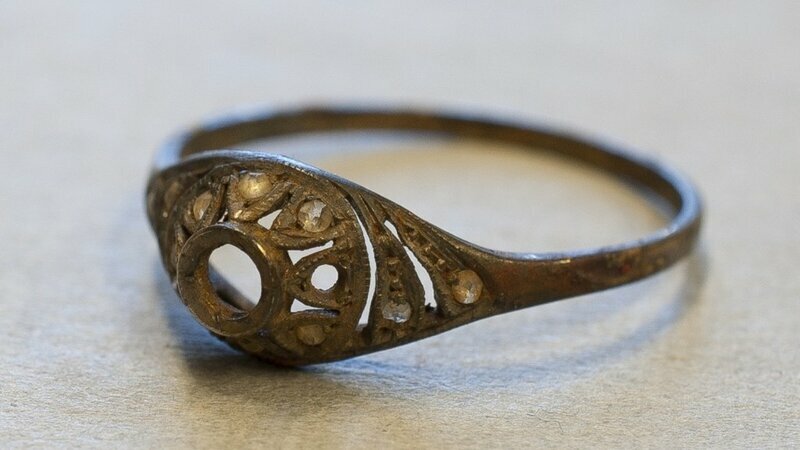 But soon that shiny piece of jewelry of yours becomes oxidized and dull-looking. It’s just nature running its course. Due to moisture and oxygen, residue gathers on your jewelry, taking away its original shine. You’ve heard that expression “a stitch in time saves nine”? Well here are some preventative steps you can take to make sure you don’t fall victim to the dreaded oxidized jewelry look. Remove jewelry before swimming. Okay, this tip should be a given. But many people find themselves in situations that challenge this long-held rule of jewelry maintenance (like a late night hot tub). Chlorine can quickly and seriously discolor many types of jewelry. So take it off (the jewelry, that is). Avoid taking your jewelry to the bathroom. Another sneaky little environment that contains moisture that can kick-start the oxidation process. Get in the habit of removing jewelry right before you enter the bathroom and placing it somewhere safely. Once the habit is ingrained, its easier to maintain. Store your jewelry in closed containers. Enter the jewelry box. There are several practical and pretty reasons for a jewelry box. But one real reason a jewelry box protects your jewelry: it’s a dry, humidity-free space. So there you go. If you want to keep all of your jewelry looking the best, these little steps go a long way! Split Shank Halo Engagement Ring – A gorgeous split shank halo engagement ring, featuring a round brilliant stone halo’d with delicate pave. The split shank pave increases in size as the diamonds form a single shank. This is an often disputed jewelry cleaning tip. Some swear by it, some swear at it (after they see the scratches it can cause). This video points out some of the hazards of using toothpaste on jewelry (especially softer metals like gold). We advise going to your jeweler and having your jewelry polished professionally…no toothpaste needed and no scratches! What exactly is an inclusion…and is it always a bad thing? Inclusions. It’s generally a word you don’t want to hear when it comes to choosing a diamond. Inclusions are the blemishes, flaws and beauty marks in a diamond (or other gem). Most think inclusions should be avoided at all costs. But unless you have all the money in the world to spend on a flawless diamond, inclusions are often just part of the picture when buying a diamond. 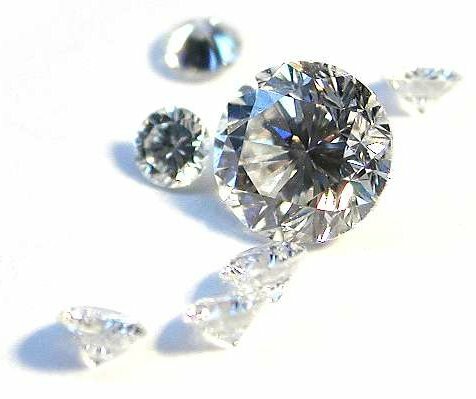 Yes, the type of inclusion is one of the factors used when determining a diamond’s clarify grade but most don’t realize that these characteristics (conversely) make a gem distinctive and special (think snowflake). The use of the diamond you choose also makes a difference. Whereas some might never consider a diamond with inclusions for their engagement ring, they might be fine considering that same gem used for earrings or a pendant. Get to know your inclusions. (There are many different types.) If you can find a diamond that fits your needs and your budget, an inclusion or two may not only be a good thing but a special thing. Ah, the cushion cut diamond. A longstanding favorite among our clients (as well as us–we love the cut!). But how did the cushion cut come to be? What gives it such a captivating appeal? Let’s take a look at how this stunning cut came to be. First, what is the cushion cut exactly? Well its shape is somewhere between the rectangle and the oval shape. And while it may seem like a modern cut, it actually has quite the history. Cushion cuts were very popular from a good portion of the 19th century until the early 20th century. 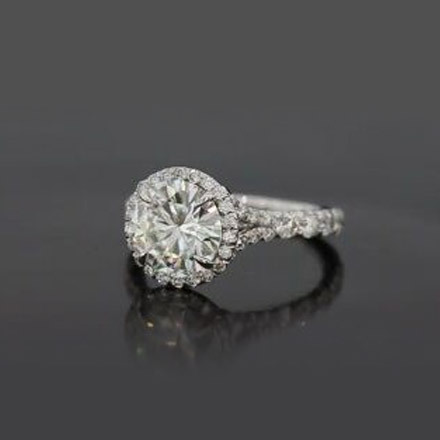 The core of the cushion cut is the “old mine cut” (a square cut with round corners), generally with a high crown, a small table and large facets. This “old mine cut” usually possesses 33 crown facets and 25 pavilion facets. So what is the modern cushion cut then? Consider it a cross between the old mine cut and a modern oval cut. But instead of the old mine cut’s 58 facets, the modern cushion cut possesses 64 facets. The cushion cut also has an open culet (which is the bottom of the gem) and more of a rectangular to square shape, with rounded corners and a facet plan that provides the gemstone’s depth. The cushion cut should not be confused with today’s brilliant cuts, intended to maximize the light returned to the human eye. While the cushion cut is not quite as brilliant or fiery as other modern cuts, it contains within it a classic, romantic look that maximizes a gem’s luster. A lot of people (ahem, guys) ask us about the “rules” when it comes to wearing a wedding or engagement ring. Sure, tradition comes into play but there’s also room to play within those rules–so remember, nothing is set in stone (excuse the jeweler’s pun!). Is the Asscher Cut Right for You? The Asscher cut was created in 1902 by the Asscher Brothers of Holland. It consists of a stepped square cut gem with four cropped corners. Its look is often compared to a hall of mirrors because of depth of field it creates. The most famous Asscher-cut diamond was worn by actress Elizabeth Taylor. The 33.19-carat Krupp diamond was bought for the actress by Richard Burton in 1968 for $305,000. It’s Art Deco origins provide an old school glamour appeal and can be seen on today’s celebrities (such as Gwyneth Paltrow and Jessica Alba, for example). Who likes an Asscher cut engagement ring? A woman with an understated yet classic approach to fashion. She probably also has a love for all things vintage and clean lines. 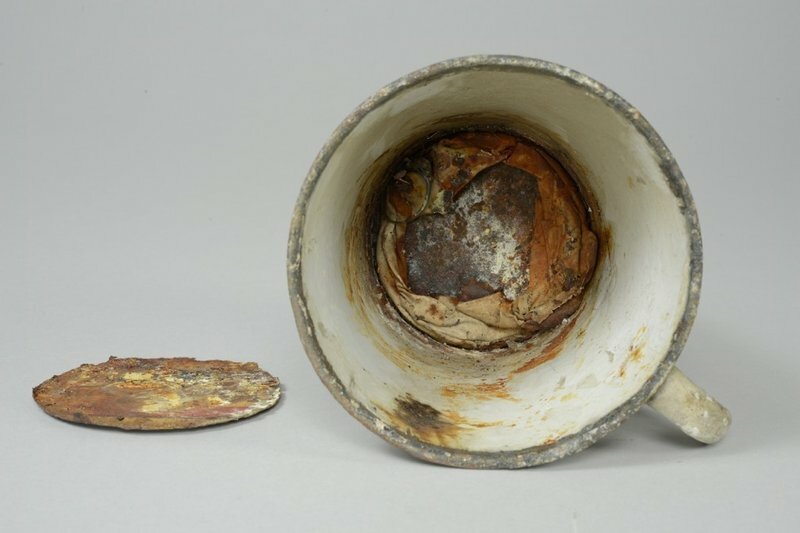 A touching and painful story about the lengths that people will go to hold on to a beloved piece of jewelry in the most dire of circumstances. Don’t toss it! We know you want to but think, think. 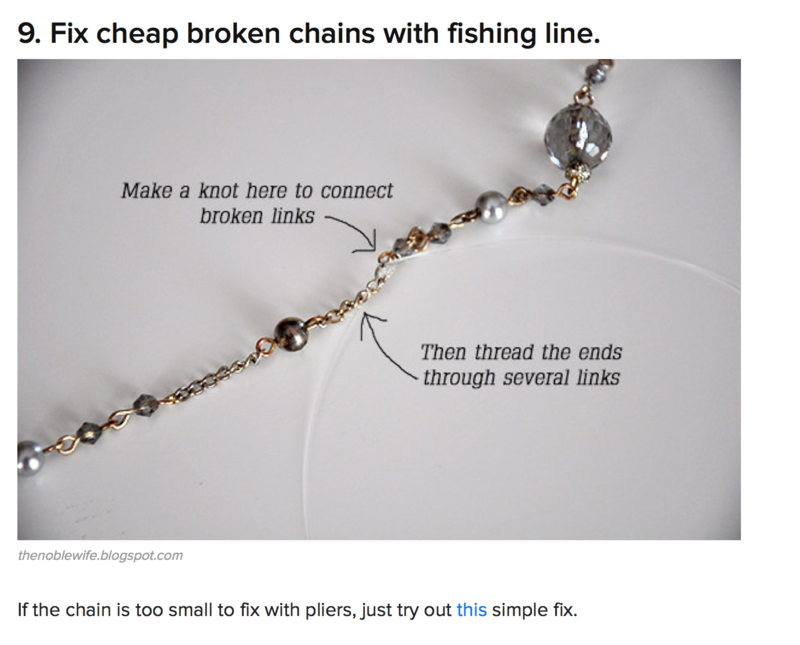 But most old or broken jewelry can easily be “reborn” using these fun and easy hacks. Remember it’s green-friendly and just plain fun. 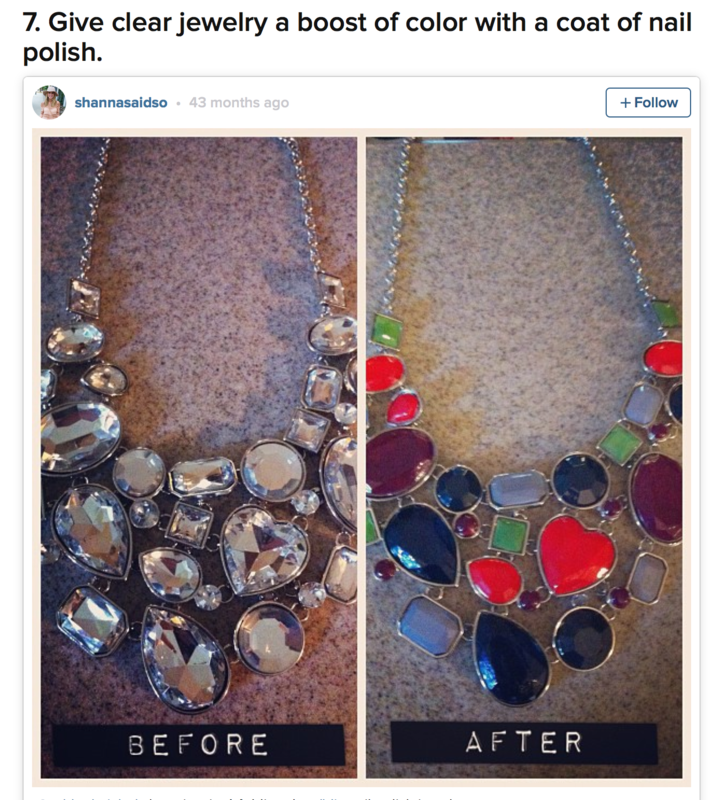 BuzzFeed has a creatively inspiring article with tips to bring your “vintage pieces” back to life. Here are a few snippets but check out more here. Khloé Kardashian shares her jewelery organization tips in a new installment of her app series, KHLO-C-D. Some great pointers on how to dress up a casual work outfit and make it sparkle.